Visibility and location! Commercial building directly on State Rd 20 and Crill Av. 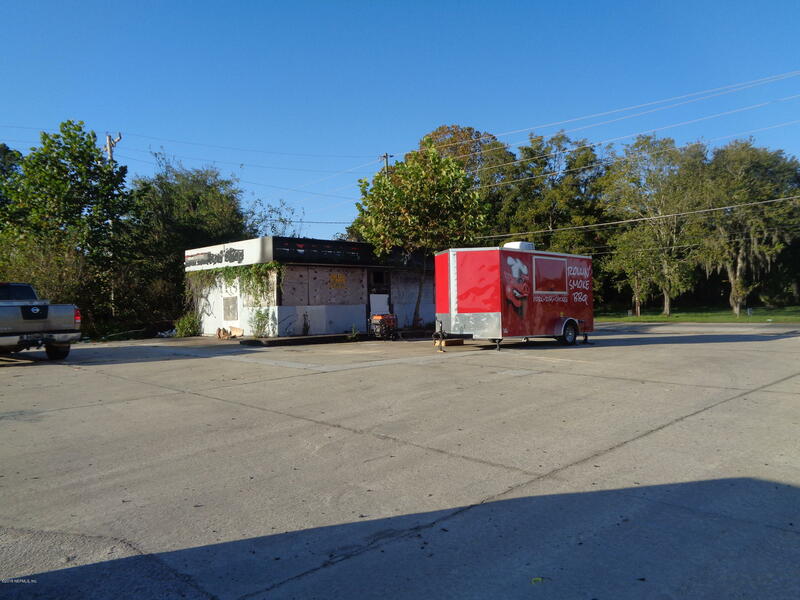 Nice location for your business at the access road for Walmart and across from St Johns River State College with visibility from SR 19 and SR 20 intersection.